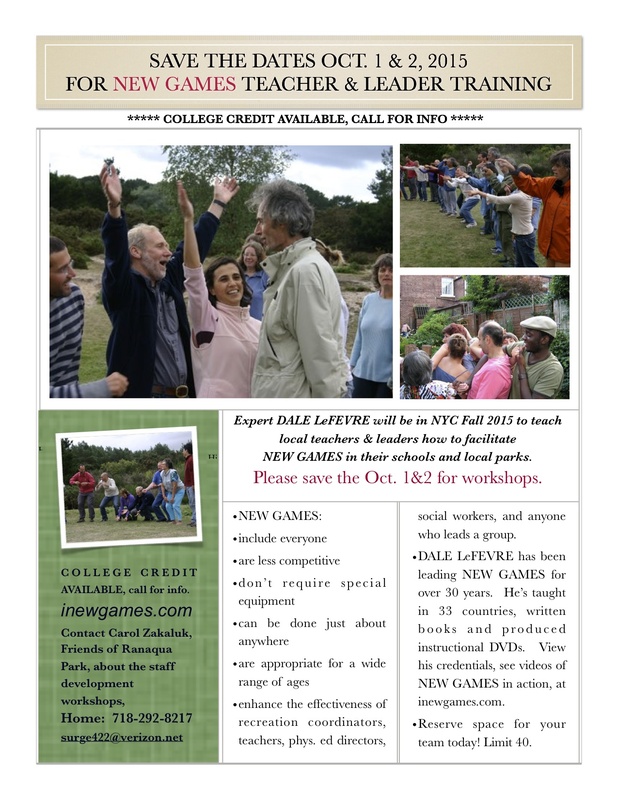 Expert DALE LeFEVRE will be in Mott Haven, the Bronx, to teach local teachers & leaders how to facilitate NEW GAMES in their schools and local parks. • enhance the effectiveness of recreation coordinators, teachers, phys. ed directors, social workers, and anyone who leads a group. •DALE LeFEVRE has been leading NEW GAMES for over 30 years. 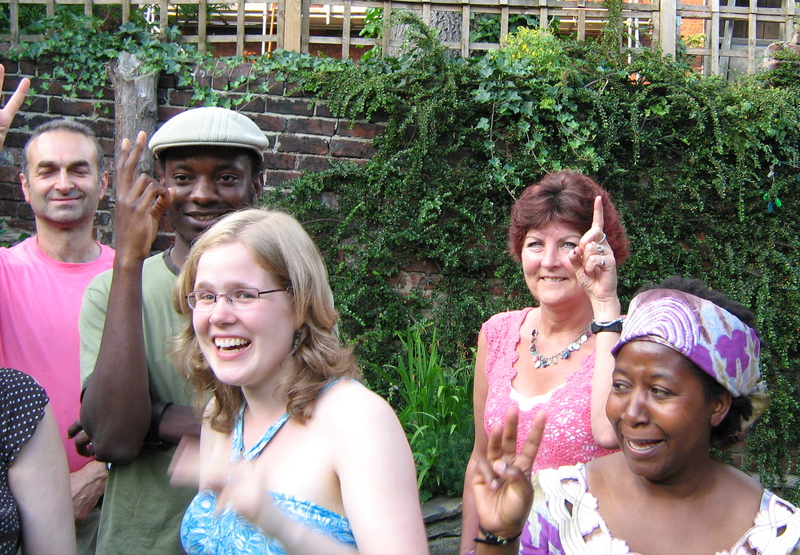 He’s taught in 33 countries, written books and produced instructional DVDs. View his credentials, see videos of NEW GAMES in action, at inewgames.com. •Reserve space today! Limit 40. Please share widely and submit your comments today. It takes under 30 seconds. If link doesn’t work, cut and paste the below into an email. I urge you to reject the re-permitting of the two Harlem River Yards power plants located at E. 132nd Street & Robert F. Kennedy Bridge 688 E 132nd Street. These plants were supposed to be temporary; they have a capacity of over 80 MW (not the 79.9 MW reported); and they significantly pollute the air of an environmentally overburdened community. 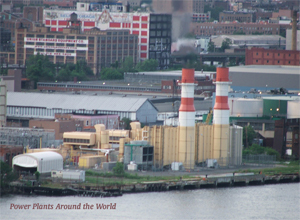 Further, these power plants stand in conflict with the volume of pedestrians that will use the soon-to-be-opened Randall’s Island “Connector,” and they also stand in conflict with the New York State Department of Environmental Conservation 2014 Draft Open Space Plan, which has prioritized the Mott Haven-Port Morris Waterfront Plan to provide community access to the waterfront and mitigate climate change storm surges in a flood zone. Finally, I respectfully request that you hold a public hearing on this matter to enable the broader community to provide comments. See video here for background on the issue. We have a chance to finally stop half of the 4 power plants on our waterfront that Governor Pataki forced on us. We marched, we sued, we sat-in, but the GE methane gas facilities that poison our air and block our waterfront were built. We can stop two of them from being re-permitted! 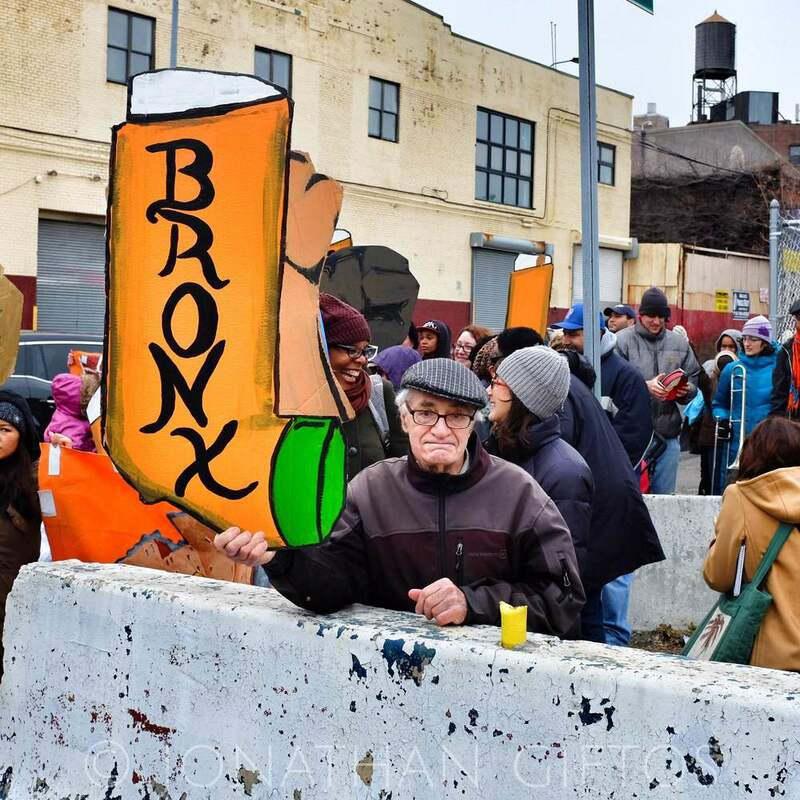 Shut down the 2 Harlem River Yards Plants trying to be re-permitted. They pollute the air, were supposed to be temporary and have a capacity of OVER 80 MW. Have a public hearing and do not re-permit them. And they conflict with the NYSDEC Open Space Plan.